Pope Paul III, the last of the Renaissance popes, was born on a leap day in 1468. Interestingly enough, it was another pope who established the Gregorian calendar - Pope Gregory XIII. 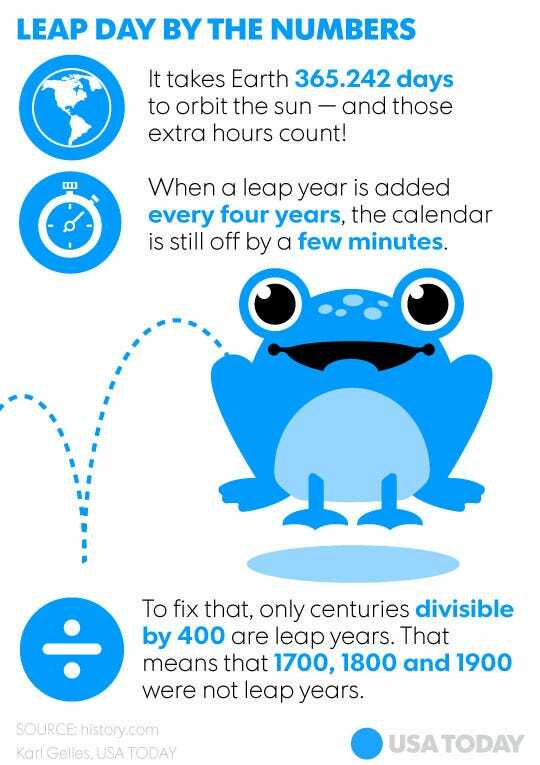 Julius Caesar introduced the idea, but the math he used wasn't quite right, creating too many leap years. Essentially, every 400 years, we ended up with three extra days, so to compensate, centuries must be divisible by 400 to count as leap years. Years like 1700, 1800 and 1900 are only 365 days long, rather than 366.